Imagine a community of love and goodness that lasts for generations. Do you want your home to be an environment of growth where each member finds forgiveness, love, acceptance, and honor? Do you want your family to know and treasure the teachings of Jesus? Renowned counselor Dr. Gary Smalley wants you to have a marriage and family where every person values each other and reflects that honor by loving each other. 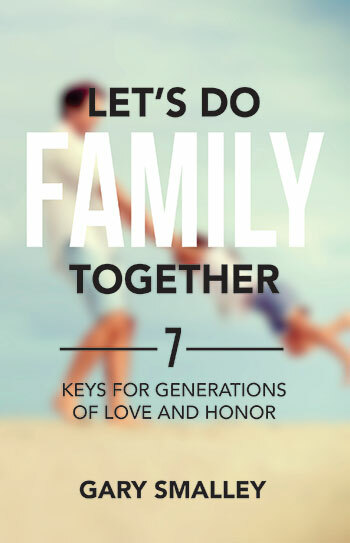 He devotes each chapter of Let's Do Family Together to one of seven basic principles: honor, anger, forgiveness, treasure hunting, teachings of Jesus, blessings, and fellowship. 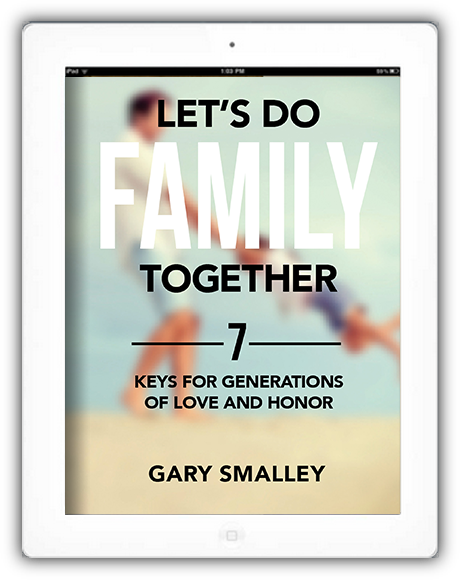 Using these principles as signposts, Smalley reveals ways to build a marriage and family that honors God and honors each family member. Filled with personal stories that will make you laugh and cry, Smalley shares wisdom from his many years of experience as a husband, father, grandfather, and counselor. Offering both spiritual depth and practical insight, Dr. Smalley helps you enjoy a home filled with harmony and hope for today and for generations to come. 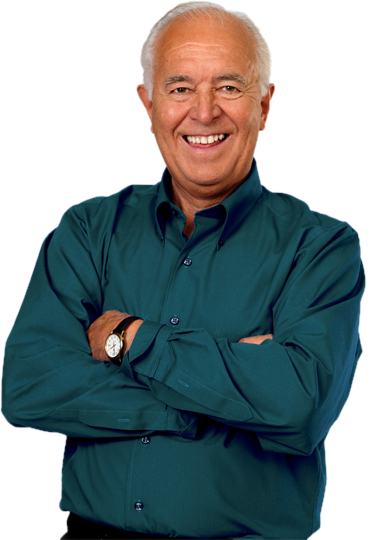 Dr. Gary Smalley is a family counselor, speaker, and New York Times bestselling author who has produced sixty books and sixteen best sellers in a career that spans more than thirty years. A recipient of the Gold Medallion Award for excellence in literature, he and his books have been featured on The Today Show, Oprah, Larry King Live, and many other TV shows, conferences, and events. Smalley is a graduate of the University of California, Biola University, and Bethel Seminary. He and his wife, Norma, have three children and are the founders of the Smalley Relationship Center. "Talk about changing your family legacy! That’s exactly what Gary and Norma did—and you can, too! This book reveals all of their treasured secrets. Whether your family needs an overhaul or a tune-up, you won’t want to miss out on this powerful message. It’s authentic, practical, and grounded. You will simply love this book!" "Gary Smalley has been my mentor and friend for the past fifteen years. I’ve heard him teach. I’ve watched him live. He practices what he preaches. This book is like the greatest hits of forty years of marriage ministry and over seventy years of life. I’m deeply grateful for this man." "Gary Smalley has spent a lifetime helping couples with marriage and family issues. In let’s do family together, he looks back over his own family journey and shares the key elements that have guided him, norma, and their children and grandchildren. This book provides a roadmap to having healthy family relationships and leaving a positive family legacy. It’s a gold mine of practical relationship nuggets. I highly recommend it." "The way you interact with your spouse and your children now can impact your family for generations to come. Gary Smalley understands this better than most, and he outlines seven key principles for making it happen in this excellent book. If you and your family want to embrace the journey together—both the highs and the lows—you need to read this!" 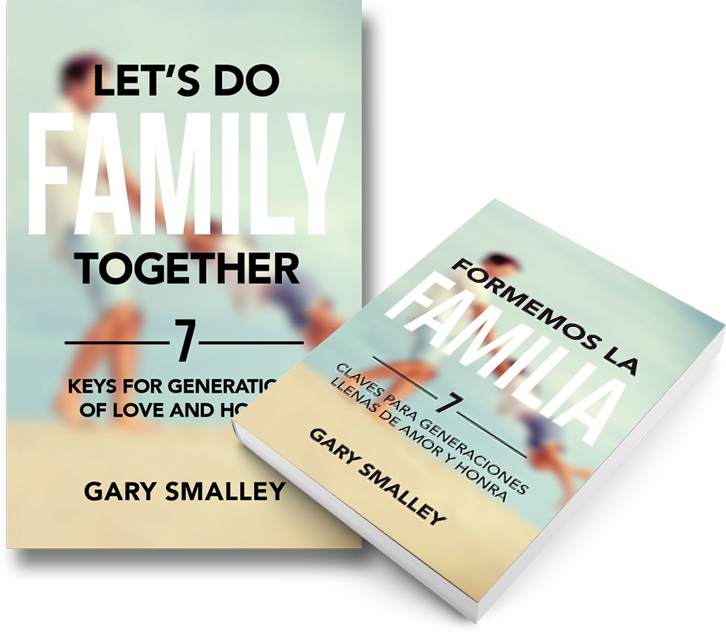 "Gary Smalley, in Let’s Do Family Together, has once again captivated the hearts of his readers with his vulnerable honesty and practical persuasion to give crystal clear insight into the building blocks of spiritually healthy families. Highlighting his own personal experiences, Smalley extracts real-life application and biblical understanding to the most critical issues that families deal with on a daily basis. In his pages, you will glean support and confidence to make choices that will honor God and those you love." "Gary is a humble and honest man. He openly shares the stories of his family, both inspiring and embarrassing, to encourage all readers to experience the transformation of their families through God’s grace. His story confirms that it is possible to build a healthy family despite our imperfections." "Read the first chapter of this book, and you’ll find an incredible story of a man who looked back at his family and life story and had no regrets. Read the rest of this outstanding book—written by my friend of friends, Gary Smalley, and his family—and you’ll discover much more. Like specific, positive, life-changing ways to raise your own family and have no regrets as well! Not perfection. Not formulas. But wisdom and hope, laughter and love, sound counsel, and page after page of encouragement. This is a whole book of I can do that head nods. That’s because, without exaggeration, if there were a Mount Rushmore for the top marriage and family experts worldwide—Gary Smalley would be there. Learn from him, as our family has over the years. Read this book, and may God grant you and your family the blessings and closeness that Gary is able to look back on and that you can look forward to with your family." "Dr. Gary Smalley truly has a heart seeking Christ! Dr. Smalley and his wife, Norma, raised a family strongly founded on Christ-centered principles. His family story is a testament to the power of prayer and perseverance as well as the wisdom that comes along with it. Creating a family culture that makes a generational impact for the kingdom is invaluable, and Dr. Smalley has some great pointers on how to do that! He has done more to give me wisdom in my forty-three-year marriage than any other man on earth."